LYNCHBURG, Va. (Jan. 22, 2019) – In honor of Martin Luther King Day, U.S. Cellular joins youth from the Boys & Girls Clubs of Greater Lynchburg to kick off the 5th annual Black History Month Art Contest. During the month of January, youth are creating original 8.5 x 11 pieces of artwork in recognition of influential African-Americans, including business people, athletes, historical figures and celebrities. 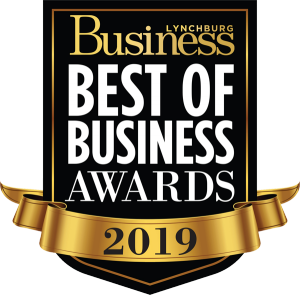 Ten finalists will be chosen and the Lynchburg community will be invited to vote for their favorites in local U.S. Cellular stores in February.